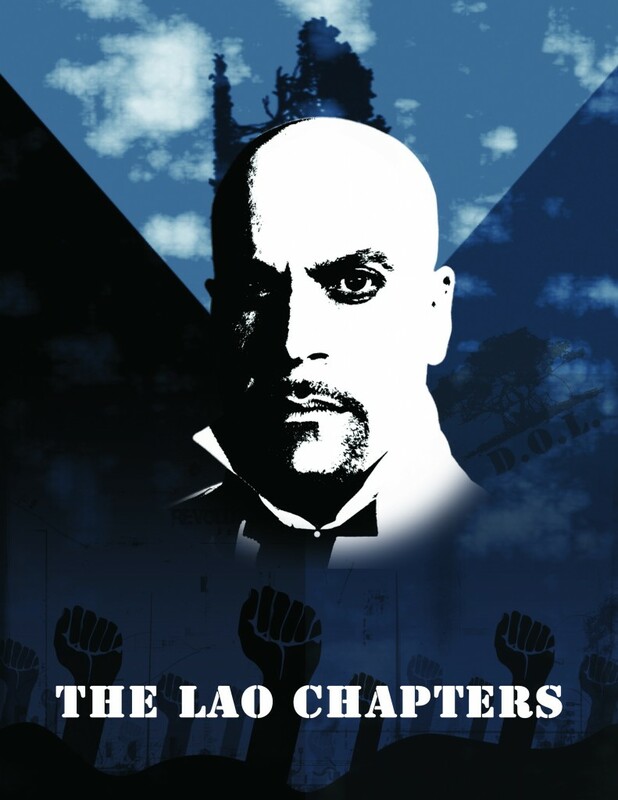 THE LAO CHAPTERS is a virtual reality experience that uses the mythological history of Rilao to indoctrinate vulnerable, marginalized Rilaoans into the Disciples of Lao (DOL), an underground nationalist organization set on liberating Rilao from the tyranny of the UN-imposed quarantine. After years of research, the DOL has “discovered” previously unknown film of Raymond Lao, the “Father of Modern Rilao”, that reveals the story of Rilao’s early history as recorded by Lao himself. 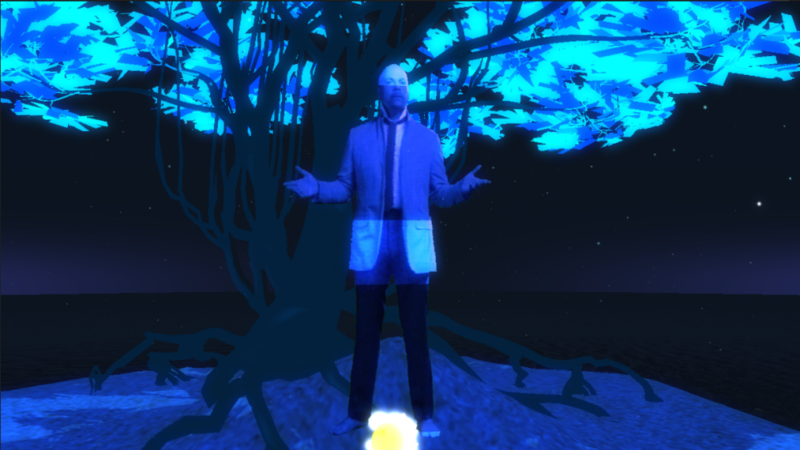 Join Lao in his meditation space under the majestic Tree of Rilao as he tells you the real history of Rilao, beginning with his harrowing disaster sea and his washing ashore on a tiny atoll, through his miraculous discovery of Rilao’s famed Muka oil, and concluding with the visions and prophecies of Rilao’s glorious destiny as revealed to him by the almighty Tree of Rilao. After experiencing THE LAO CHAPTERS, you’ll be ready to renounce your unprincipled life, give up your worldly possessions, and join the fight for Rilao’s destiny as a Disciple of Lao!